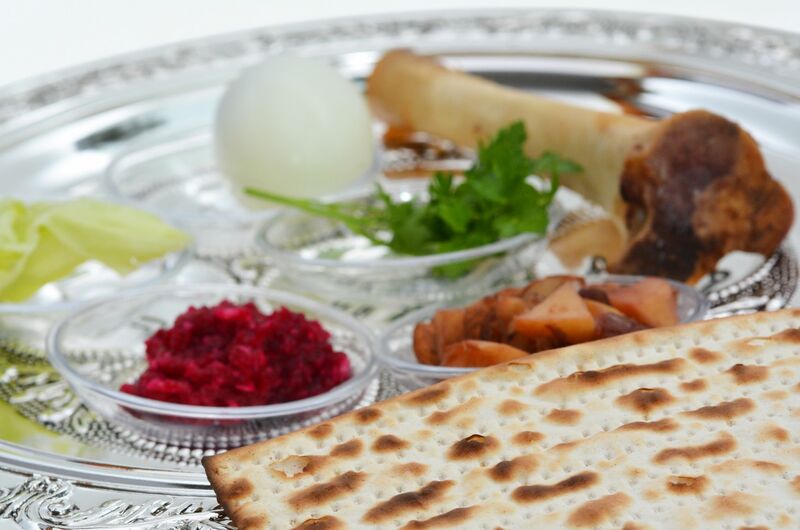 Congregation Kol Ami offers a delicious and kosher, catered meal on Saturday, April 20, 2019 at 6 pm. We welcome everyone, whether you are member of Kol Ami or not. We're excited to share Pesach with you all! Our address is 1200 N. La Brea Avenue, West Hollywood, CA 90038. Price is $69 per adult, $30 for children 12 years old and younger. A Little Mitzvah - Help a fellow member attend our Seder. Our community strives to never turn anyone away for lack of funds. We depend on the generosity of many to support those that could use a helping hand this Passover. Please consider donating on top of your ticket price the amount you would like to contribute, or consider donating the full cost of a scholarship ticket.